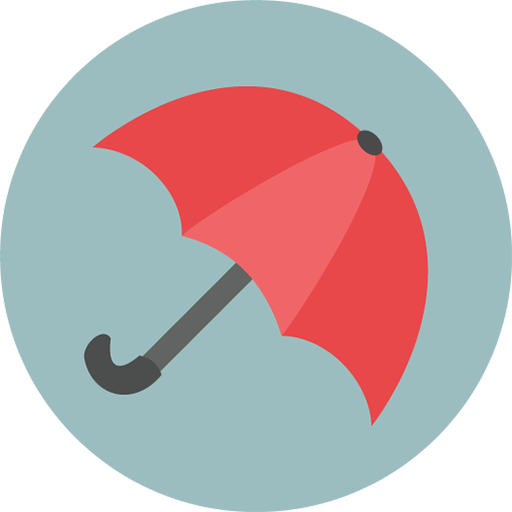 Umbrella Liability – A policy to provide coverage for catastrophic losses in excess of your homeowners policy. RV Insurance is similar to personal auto insurance. With this type of coverage the owner may choose the types of coverage they wish to apply to their RV. Some insurance companies we represent will provide additional coverage to the RV policy that would not be available if it was added to the personal auto policy.